Happy Spring! 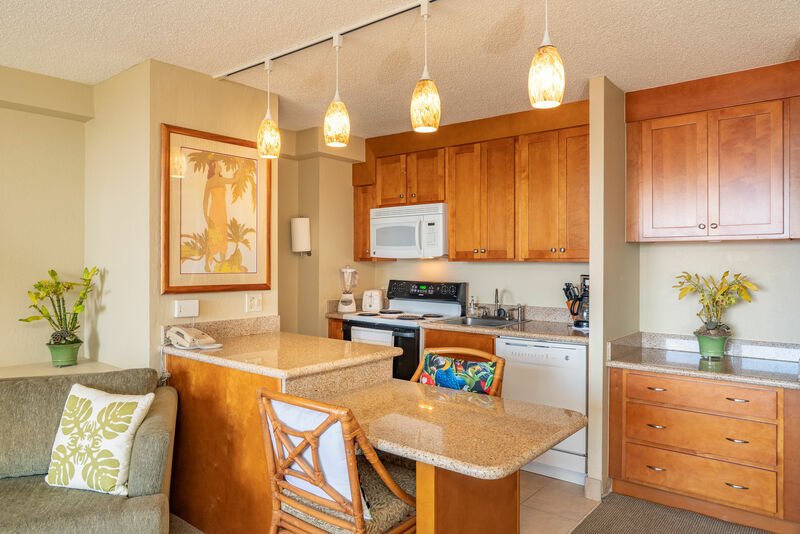 We recently listed another studio unit in one of my favorite resorts, Kaanapali Shores. This sweet studio really lives more like a one-bedroom condo with the high-end sleeper sofa and full-size kitchen. The cabinetry is solid wood topped with high quality granite. The cook even gets an ocean view while in the kitchen! 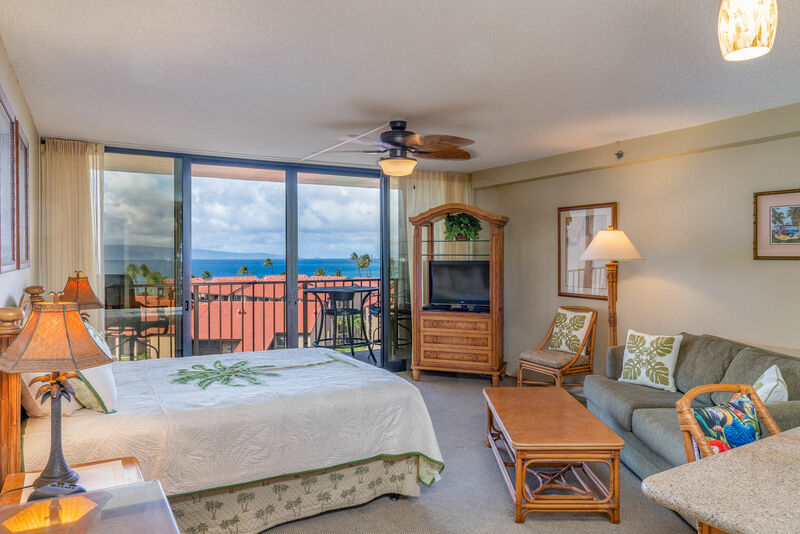 This condo for sale on Maui is worth the look! The best part about this unit is, of course, the stunning ocean view. You can sit on your lanai and relax with a cup of coffee while enjoying views of Molokai and all along the coastline to Kapalua. Or, you can also just stay in bed and watch the whales jumping while your minions serve you breakfast in bed! 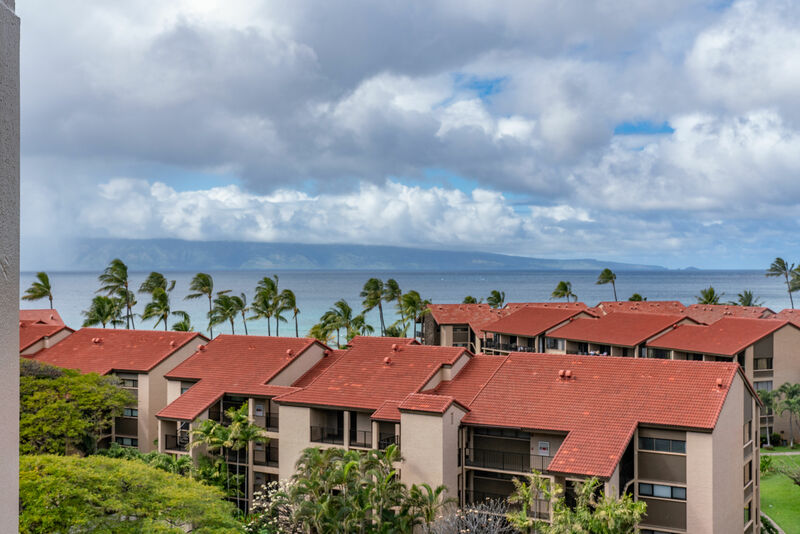 So whether you're looking to buy a rental property on Maui or buy a condo on Maui for yourself, Kaanapali Shores 836 is a must-see! 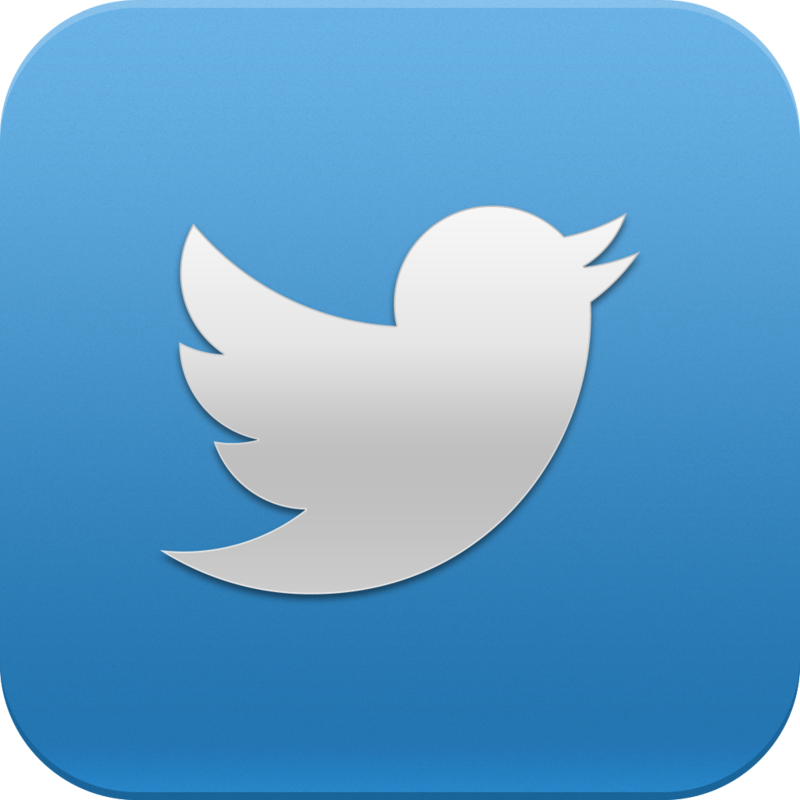 Contact your agent for the extensive amenities and the rental program and arrange a showing today.